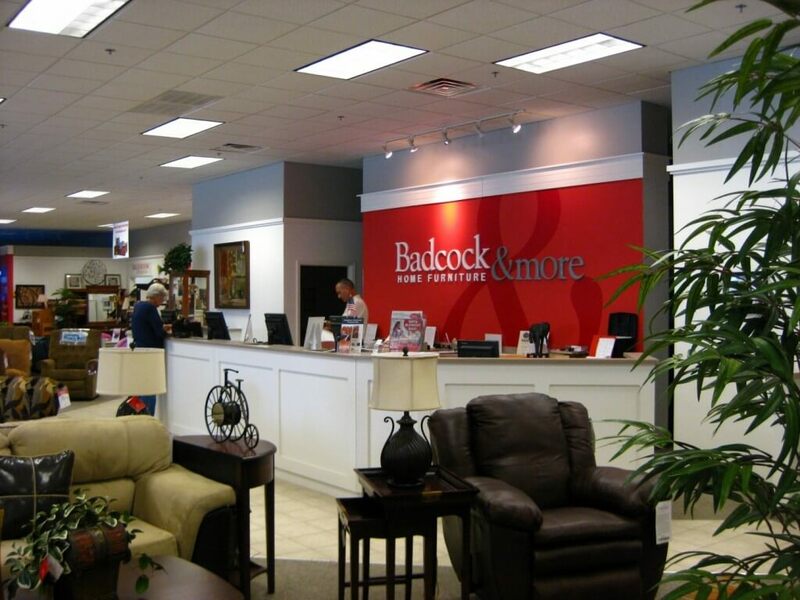 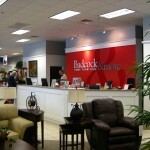 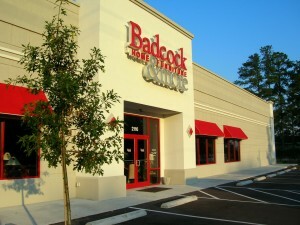 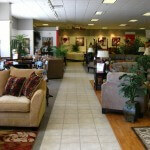 When Badcock Home Furnishing decided to build a new location in the Crystal Coast area, Tarheel provided a retail store that is a furniture buyer’s dream. 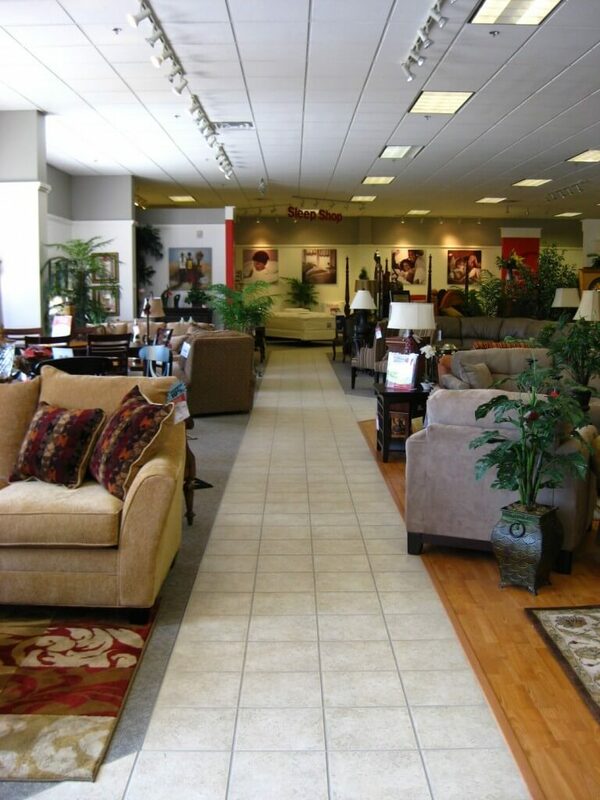 Over twenty thousand square feet of display area are protected by a monitored fire suppression system. The building was designed with increasing utility costs in mind. 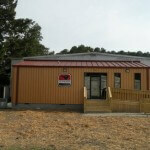 The building features a pre-engineered building with a sealed thermal envelope and a cool color roof with Kynar paint. 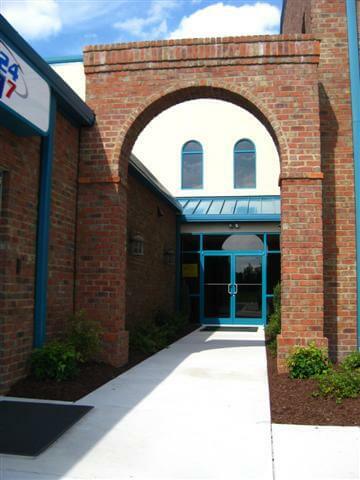 This state of the art facility features 7,850 sq. 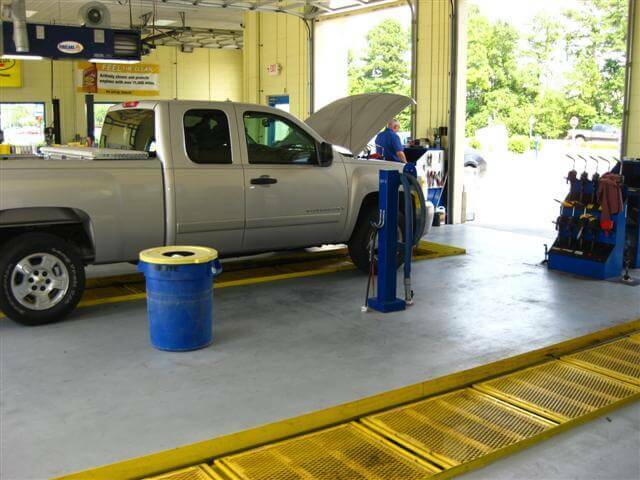 ft. of modern automotive repair and maintenance technology. 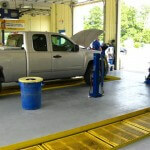 Recessed pits and modern diagnostic equipment were installed in the repair bays. 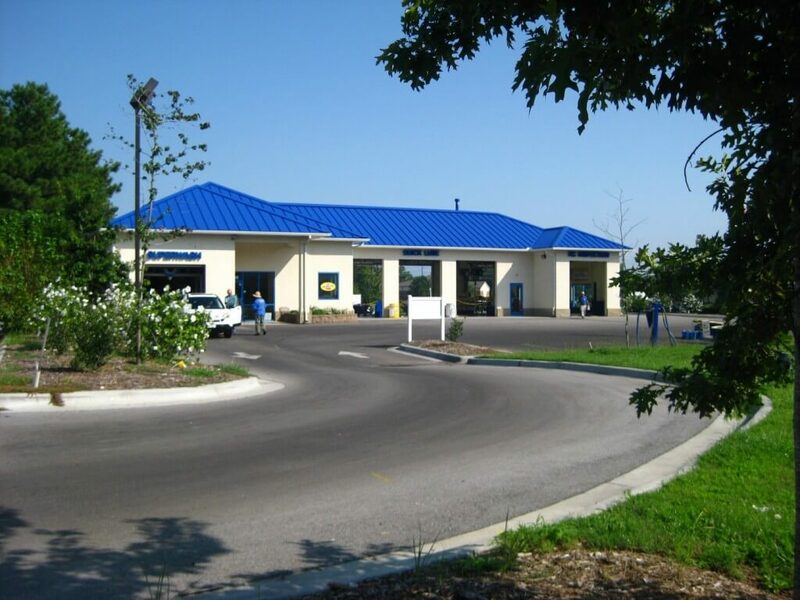 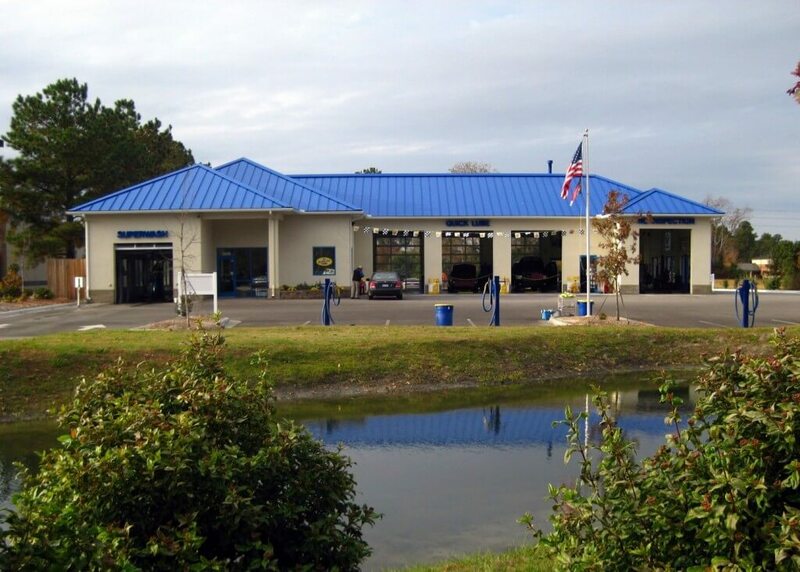 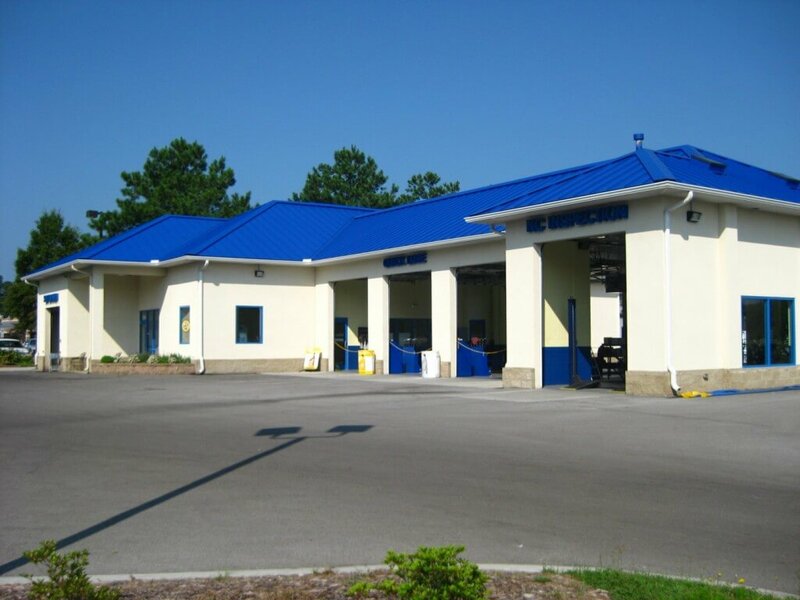 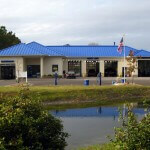 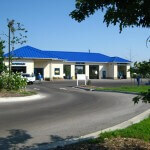 A reclaim system that reduces water and sewer costs typically associated with car wash facilities was installed. 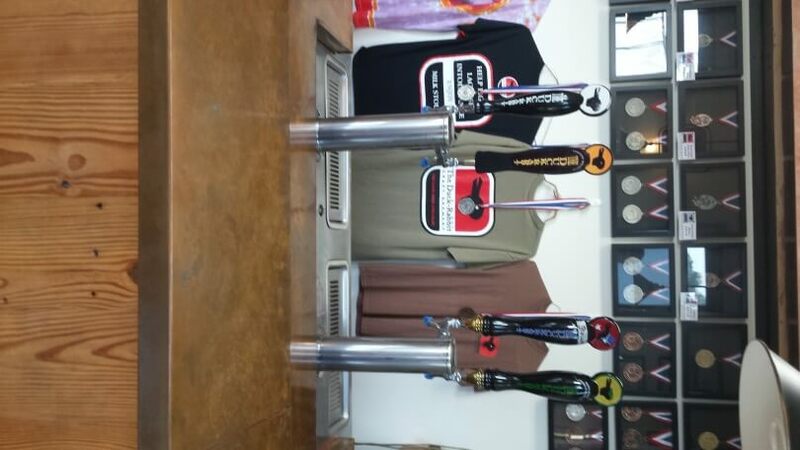 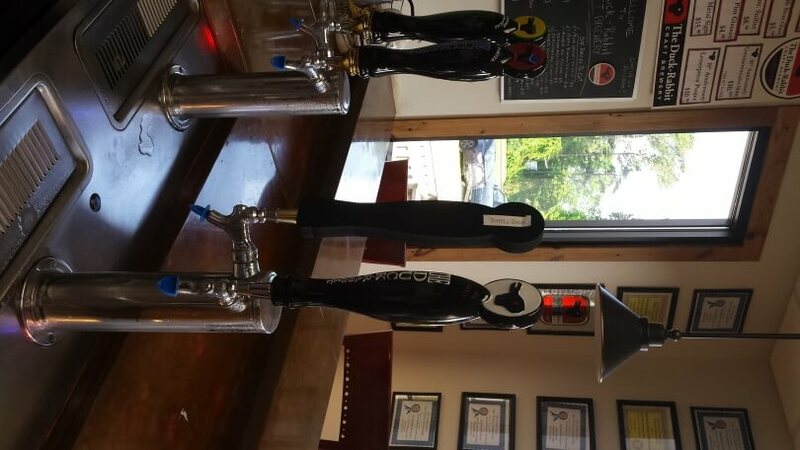 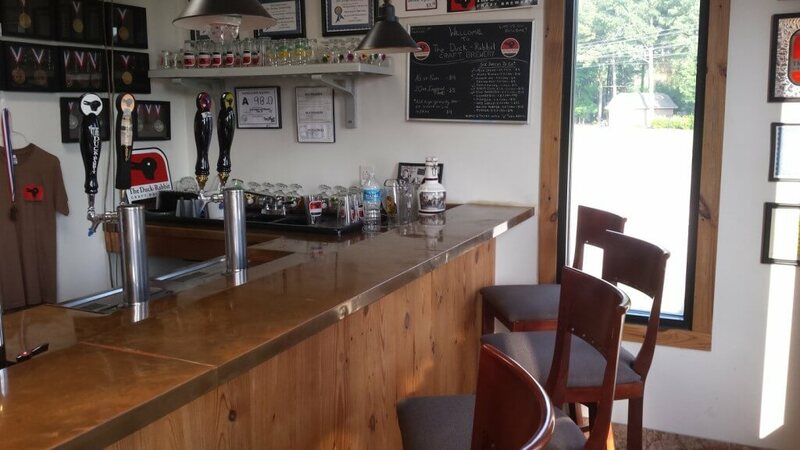 Tarheel Building Systems of New Bern, Inc. was awarded two contracts for expansion of the Duck-Rabbit Craft Brewery, located in Farmville, NC. 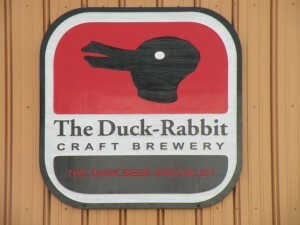 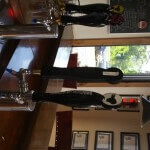 The Duck-Rabbit is a small packaging microbrewery, specializing in dark beers. 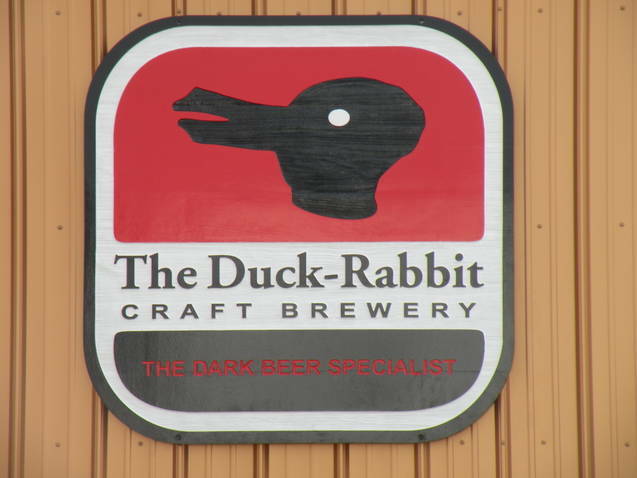 The expansion will include a tasting room for wholesalers and the public, new ADA compliant restrooms, and a testing laboratory for development of future Duck-Rabbit products. 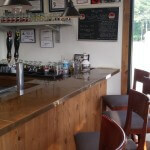 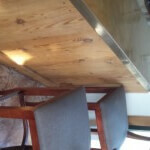 The bar will feature reclaimed heart pine and copper. The exterior of the building was sheathed with copper wall panels and an architectural loc-seam roof. 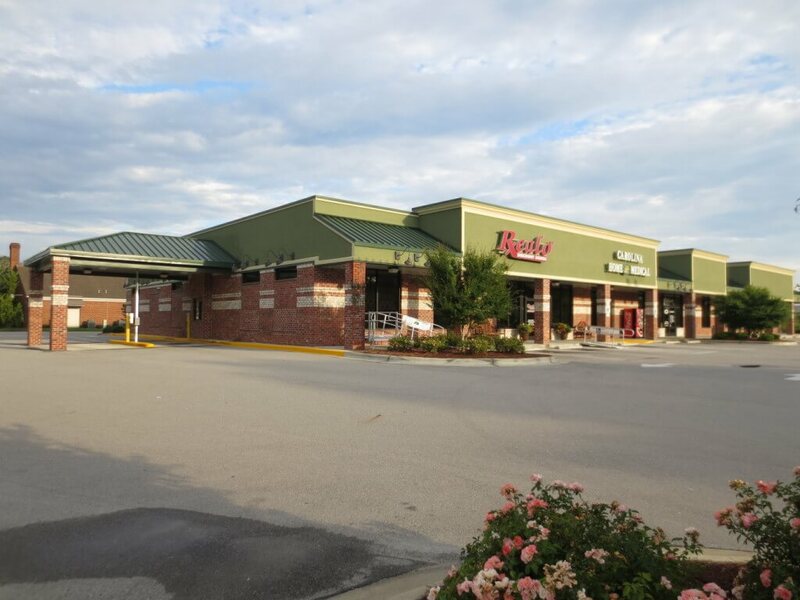 The Farmville Economic Development Council selected Tarheel’s design-build proposal based on the submitted design and total cost. 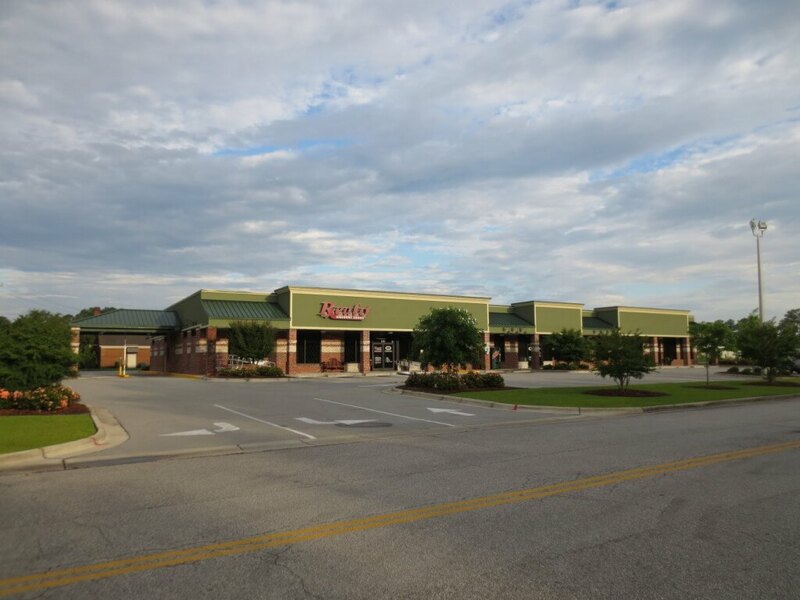 The project is funded by a Community Development Block Grant that benefits the community by adding several new employment positions and improves the visual appearance of the Farmville Industrial Park. 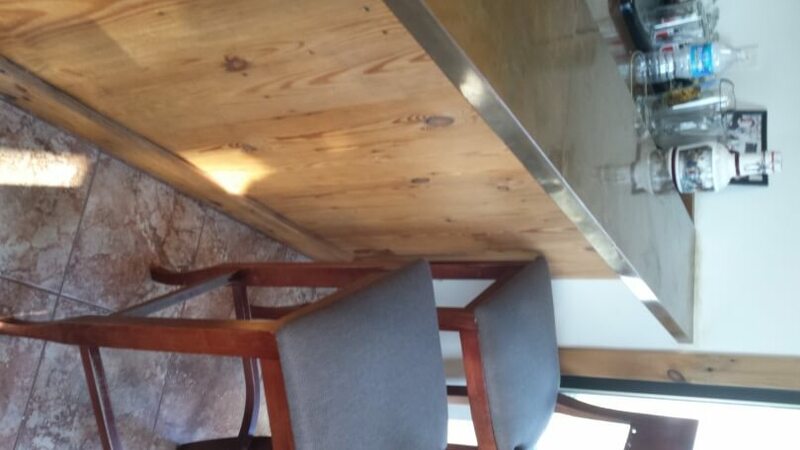 The Owners of Dun’Artie had a long list of specific and unique items they wanted inside their new spa. 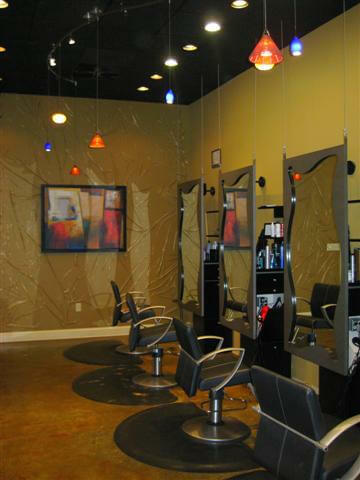 Tarheel was able to provide a well-planned project that features a hair design studio, spray tanning, massage therapy, facial enhancements, and manicure and pedicure facilities. 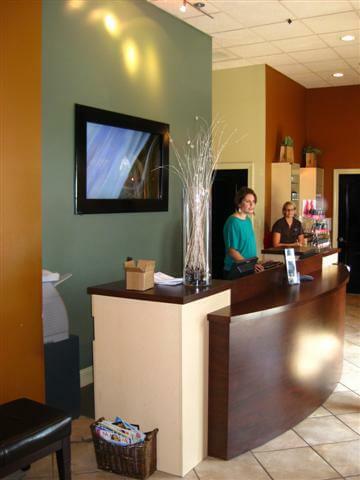 Tarheel’s attention to detail enable Dun’Artie visitors the opportunity to unwind in a breath-taking, custom designed spa. 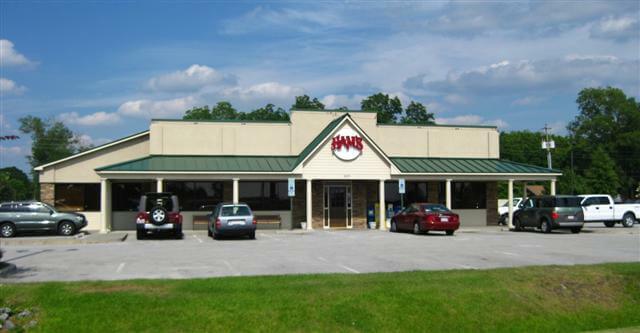 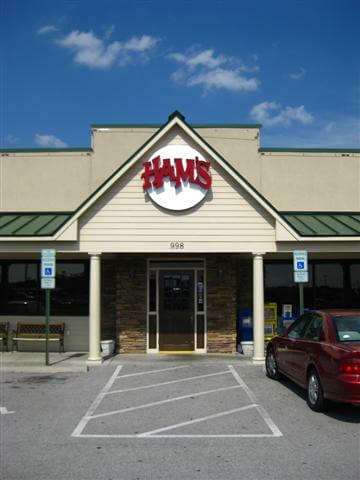 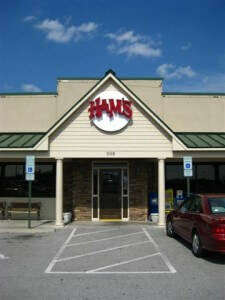 The quality design and construction of Ham’s Restaurant is apparent from the front door to the interior finishes of this popular dining location. 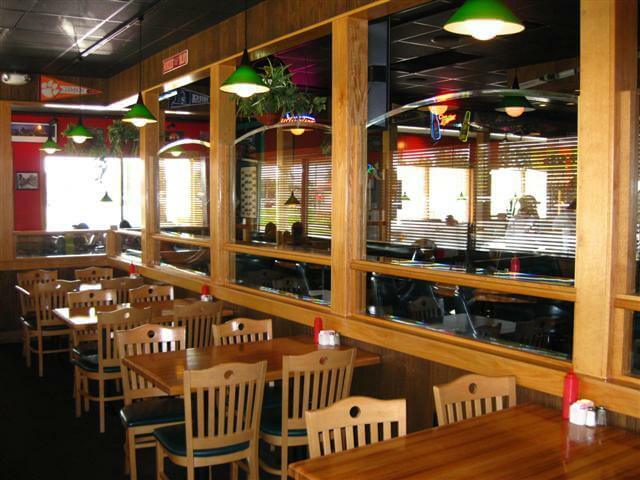 Tarheel’s in-house design team enabled patrons to have a first class yet casual atmosphere. 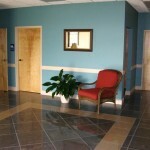 Details were not compromised while constructing the facilities 6,610 sq. 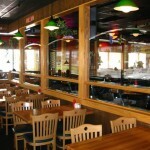 ft. that contain the commercial kitchen, lobby, and bar areas. 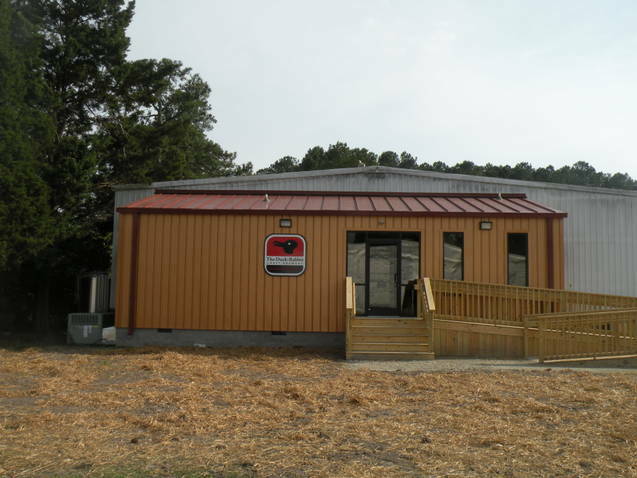 The design-build system of construction enabled Tarheel Building Systems to construct another quality project on time and within budget. 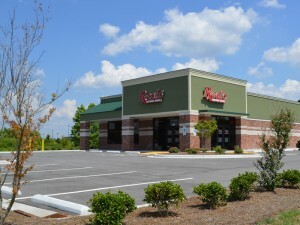 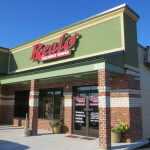 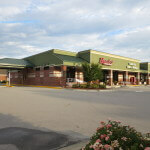 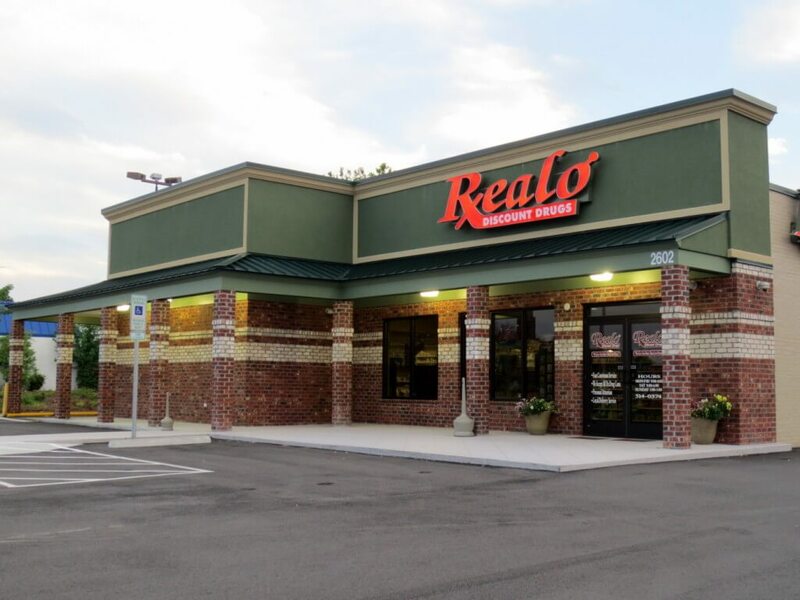 Realo Pharmacy Drugs is a chain of several pharmacies located throughout Eastern North Carolina and has been a well-recognized name in the North Carolina pharmacy world since 1982. 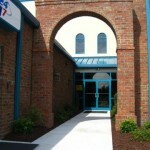 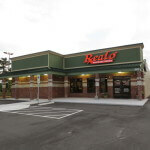 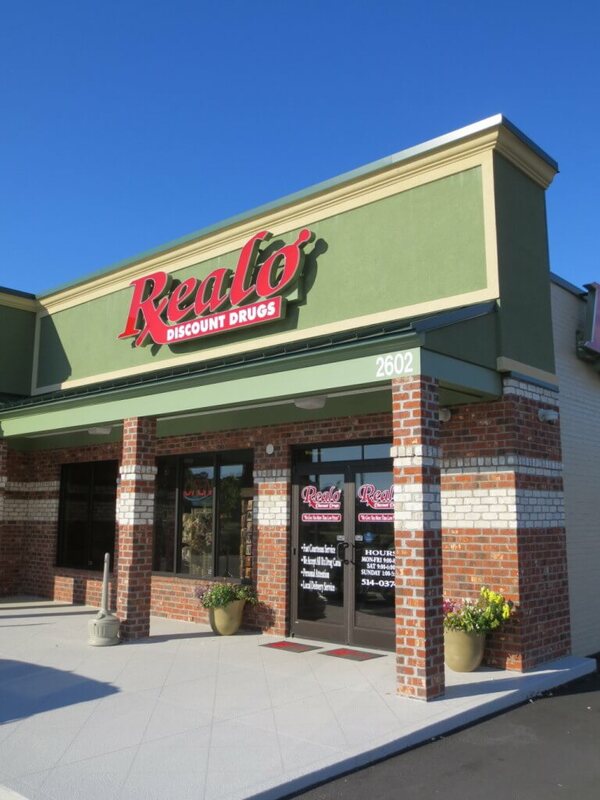 Tarheel Building Systems has constructed numerous retail locations for Realo throughout Eastern North Carolina, as well as, the company’s corporate headquaters. 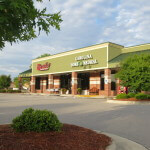 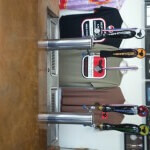 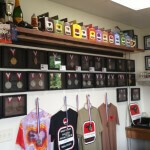 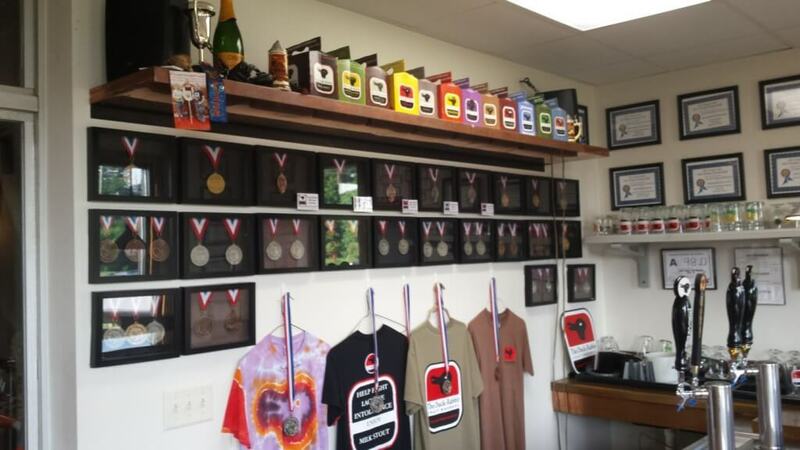 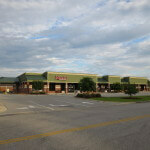 Tarheel worked with the Owners to develop a concept store that would provide consistency from location to location. 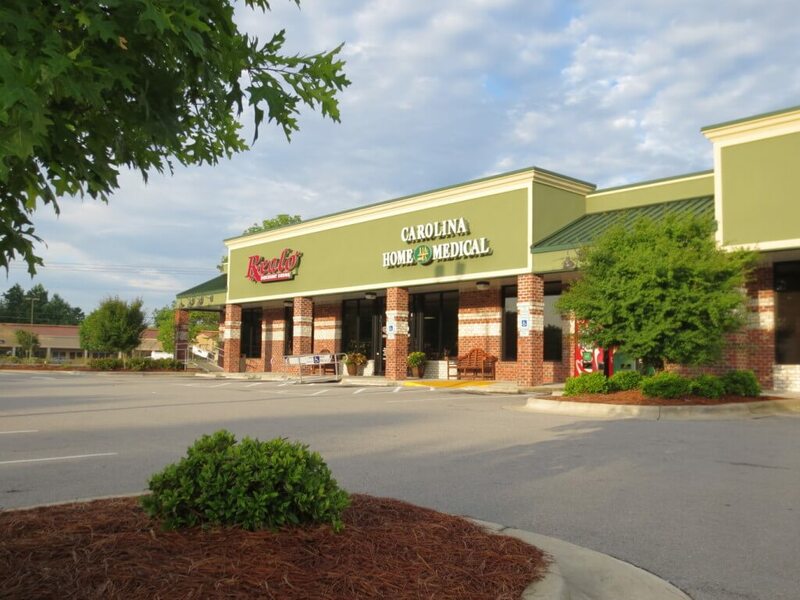 Tarheel produced a design that is architecturally appealing, energy efficient, easily modified to meet specific zoning and site requirements, and can be constructed using a short construction schedule. 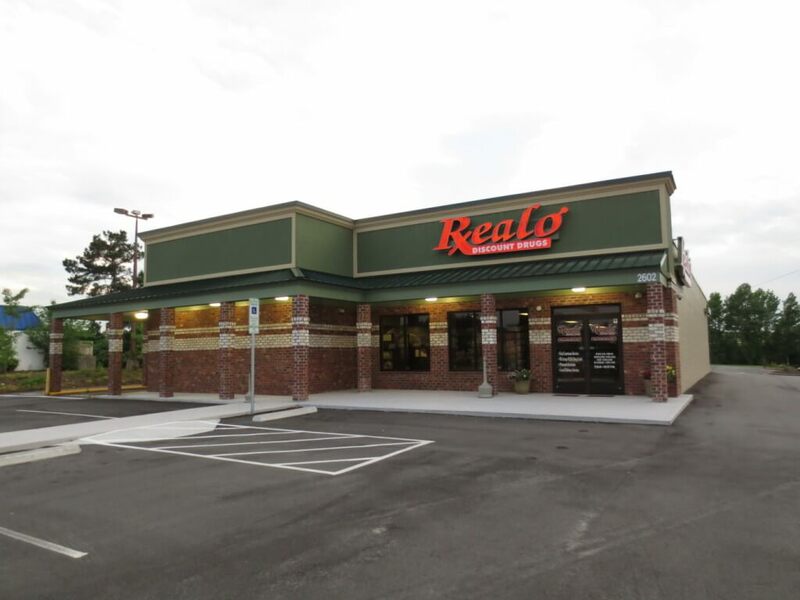 Stop by any of Realo’s fourteen locations and you can see the quality Tarheel Building Systems delivers! 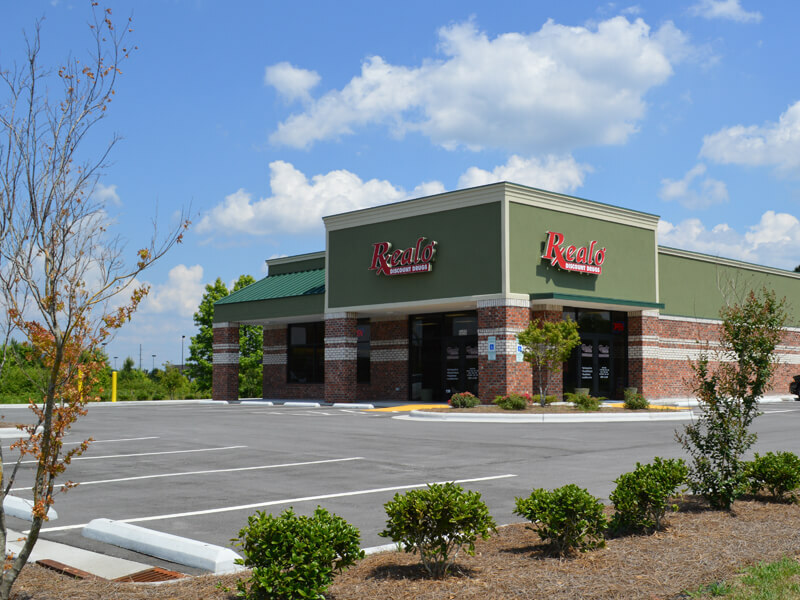 This two story, multi-tenant commercial development is designed to allow maximum flexibility for the diverse tenants that operate within the building. 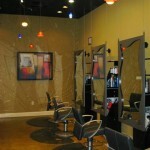 No details were spared on the interior of this exquisite facility. 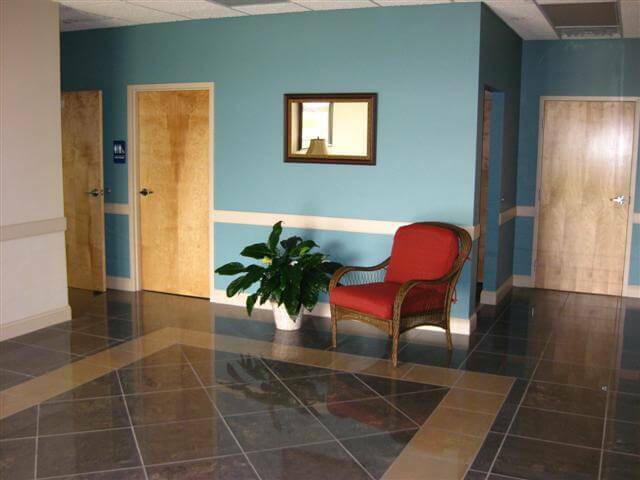 The 16,844 sq.ft., multi-building project with marble flooring, elevators and office suites were finished to suit the most impeccable desires. 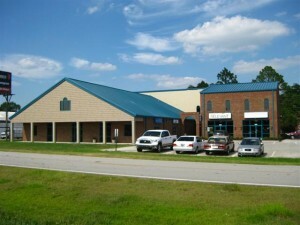 This facility is proof that Tarheel can deliver to the final detail.